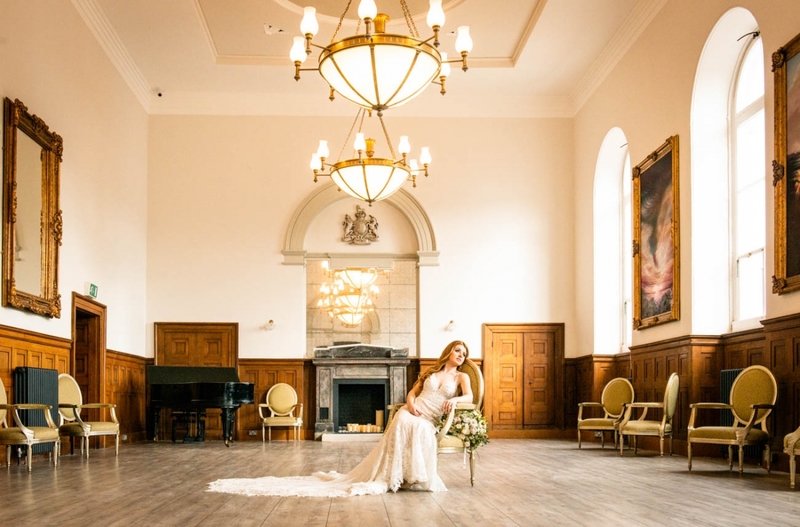 An extraordinary new wedding venue has opened its doors in Plymouth – and it’s set to stir the heart strings of couples seeking dramatic historic features, married with luxurious modern styling. 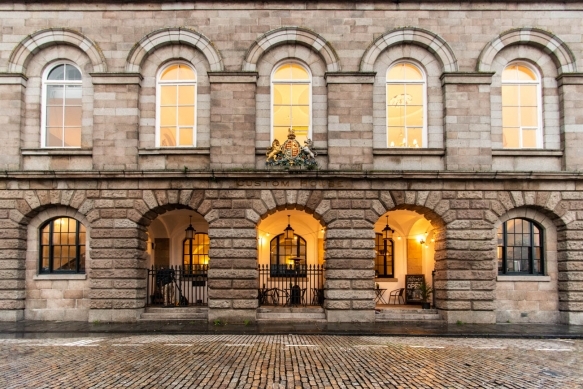 Custom House sits in a picture-perfect waterside location along the cobbles of Plymouth’s atmospheric Barbican. All lofty ceilings, striking wooden panelling and ornate detailing, the Grade II listed building bears the graceful hallmarks of Victorian architecture. Now lovingly restored, gorgeous modern touches abound, from the plush furnishings and stylish Cellar Bar to the Sonos music system throughout. It makes for a unique and elegant event space for exclusive weddings with up to 240 guests in attendance, with a choice of seven beautifully styled settings for civil ceremonies and a wow-worthy choice of reception rooms. There’s even accommodation for 16 people in the venue’s harbour-side apartments; each thoughtfully designed space makes for a contemporary and comfortable spot to relax after the celebrations. Imagine the romance of a winter wedding, taking your vows amidst the candlelit drama of the historic setting and toasting your marriage in the cosy Cellar Bar. Then there’s the promise of a summer celebration, enjoying photographs on the sun-kissed waterfront before celebrations in elegant rooms flooded with natural light. Whatever the season, you are assured a positively dreamy day where the service from the highly skilled wedding team meets the enchantment of this exceptional venue.